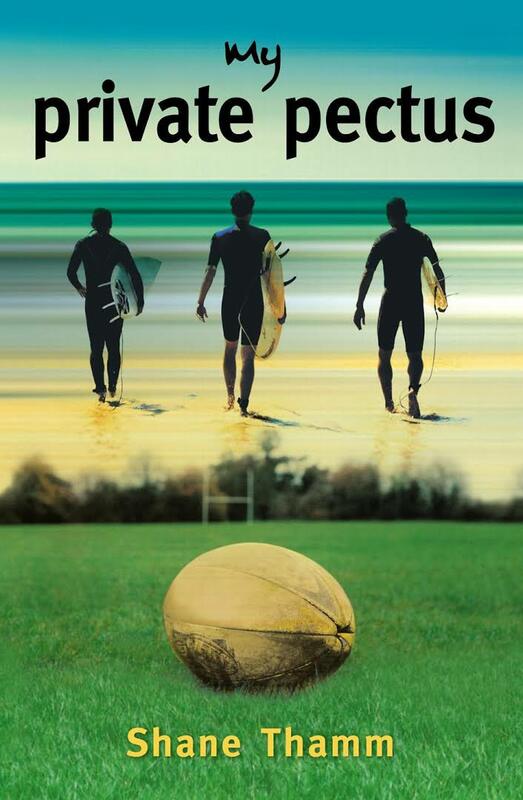 Shane Thamm wrote My Private Pectus while studying masculinities at Queensland University of Technology. After six years working in high school outdoor education and the masculinised outdoor adventure industry, he became intimately interested in what makes young men tick. The emotional challenges they negotiate each day, often in silence, are of great significance to Shane. He likes to give these boys a voice.